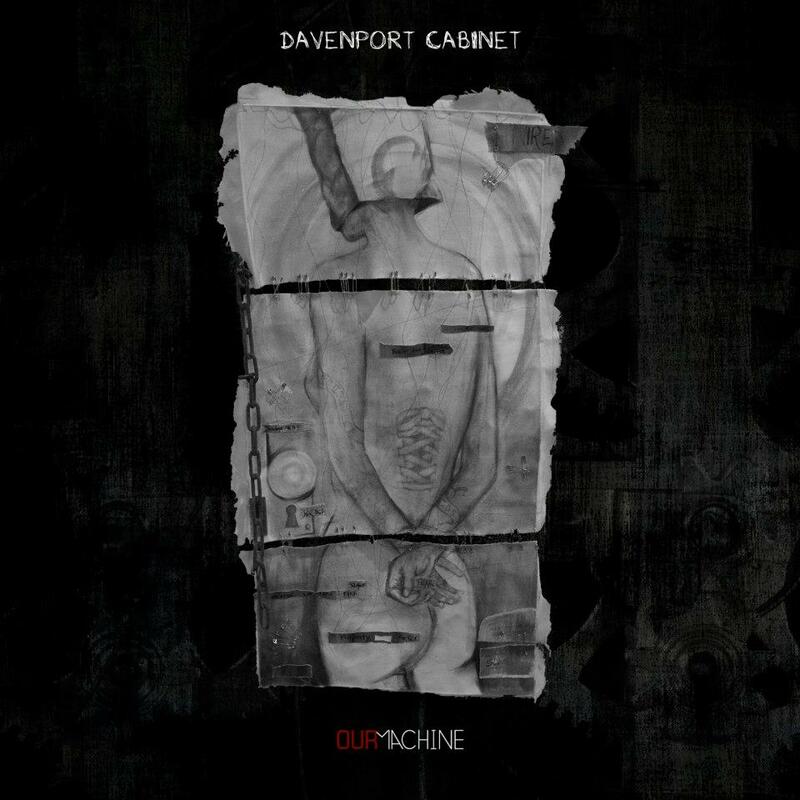 Coheed and Cambria guitarist Travis Stever’s side project, Davenport Cabinet may have a hit on their hands. The band has raised the curtain on their new album, “Our Machine,” a cavalcade of hard rocking’ and dark tunes that will continue to cement Stever’s place in the alternative/metal scene, but one track stands out the most. “Black Dirt Burden,” the seventh track on the album, will be the one many fans of Stever’s earlier work will enjoy the most. It’s also the best song on the album. The song ultimately sounds like a slowed down, almost psychedelic version of Coheed and Cambria’s “Ten Speed (Of God’s Blood and Burial).” If ’60s rock powerhouse Vanilla Fudge could do their own version of a Coheed and Cambria song, it would probably song something like this one. The cascading guitar riffs and backup vocals are also eerily reminiscent of Coheed and Cambria as well. Overall, this is perhaps the most radio friendly Stever has been during his career. The song, which tells a story of impending doom, would work great as ring music for a gritty and non-conformist WWE star the likes of Dean Ambrose. The song is far from a rip-off or pro wrestling background however. The intro on the banjo and the various uses of Peter Frampton-esque distortion also separate the song from the C&C track library. While the high-pitched vocal work of Claudio Sanchez is always a pleasure, the vocal work of Stever and Tyler Klose give the song an almost classic rock, early ’80s metal feel at times. The guitar solos alone make this track enjoyable, but the eery vocals and engaging hook make you take the words to heart. If the world is about to end, this track is a nice last way to jam out.